If the below give yantra is dragged on the leaf of Mustard with the pen made of Anaar or Pomegranate wood. With red Chandan. 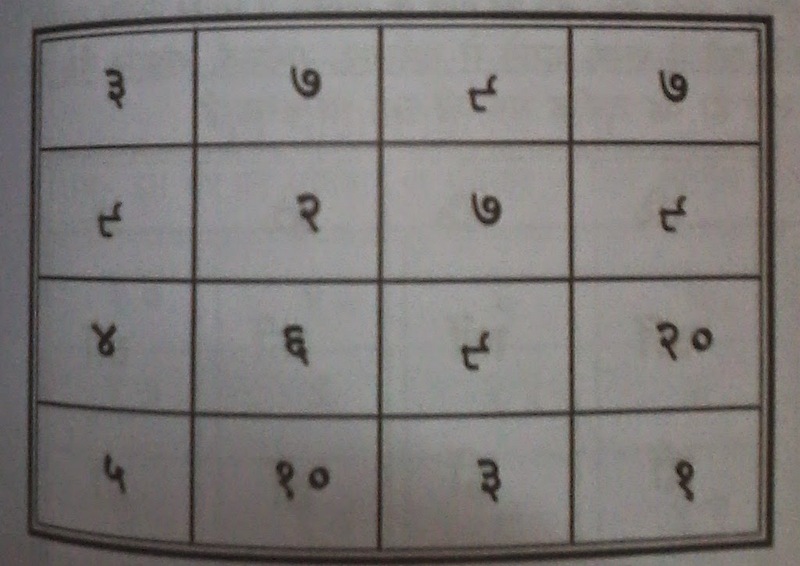 This yantra can be written in specific time period , on any Sunday of Pushya Nakshatra the date should be either 4th , 8th or 12th . after that give this yantra to the patient to eat . sure it will give improvement on the same day of implantation.